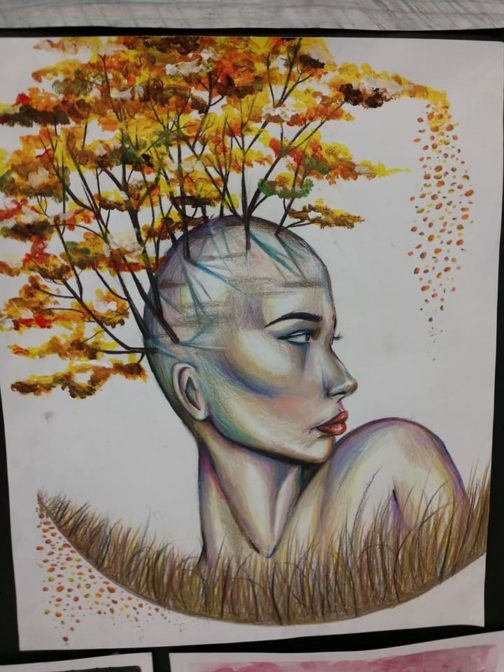 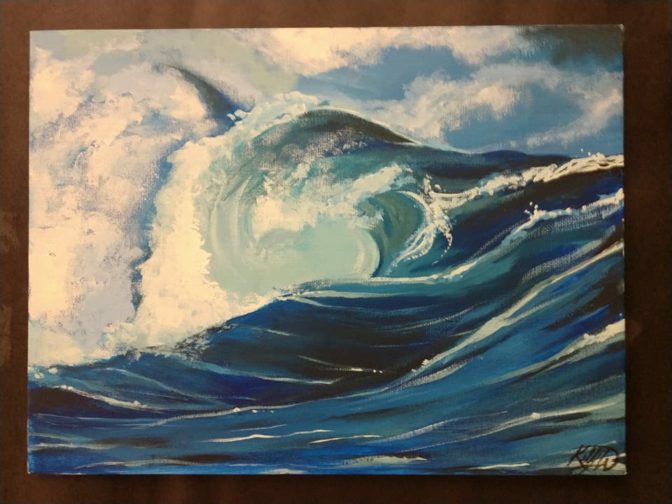 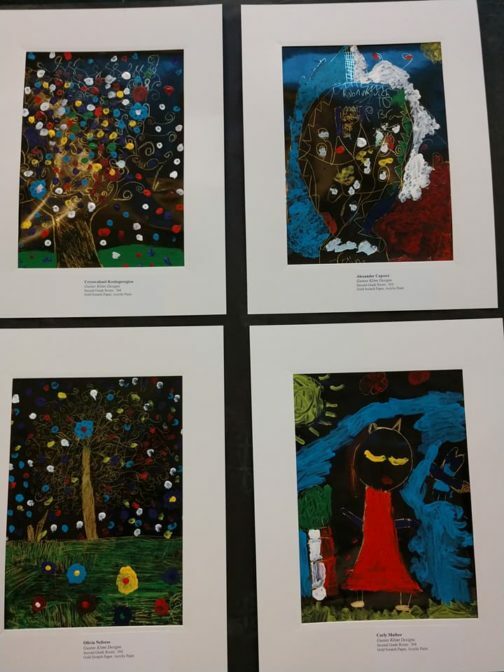 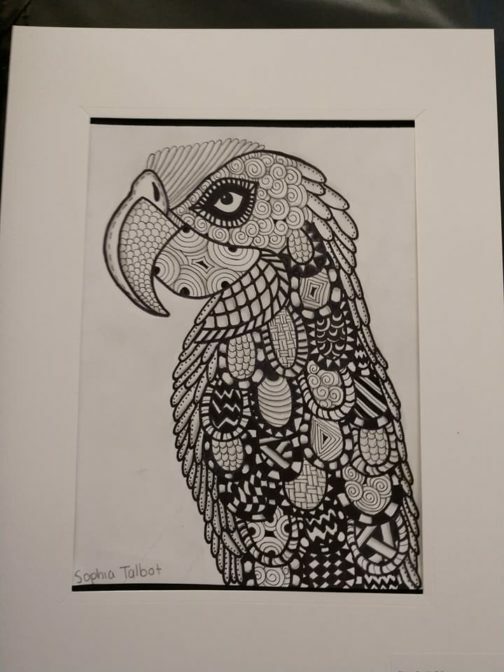 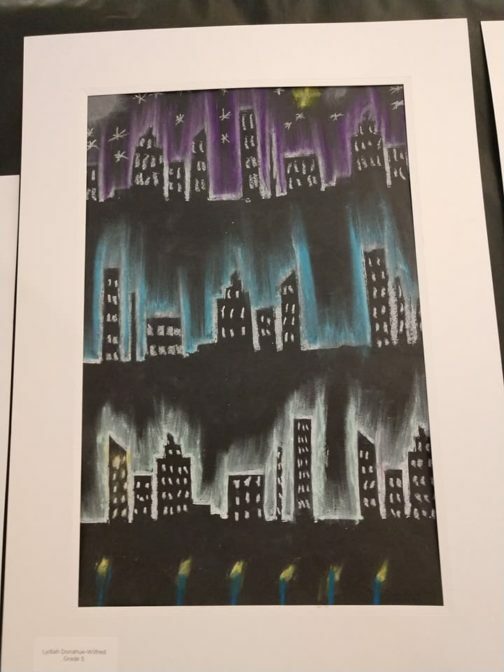 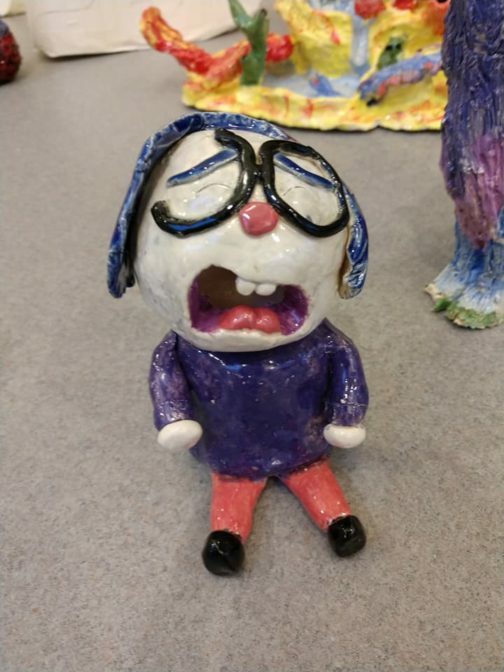 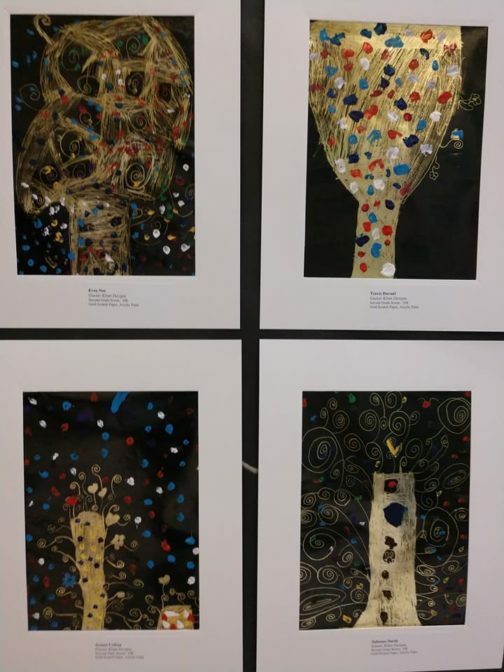 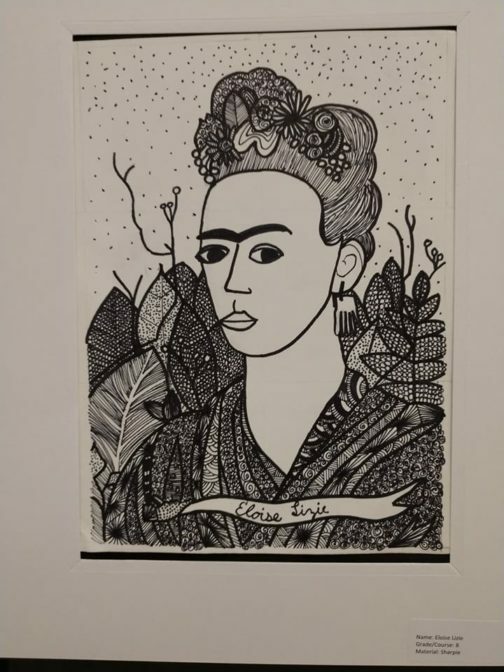 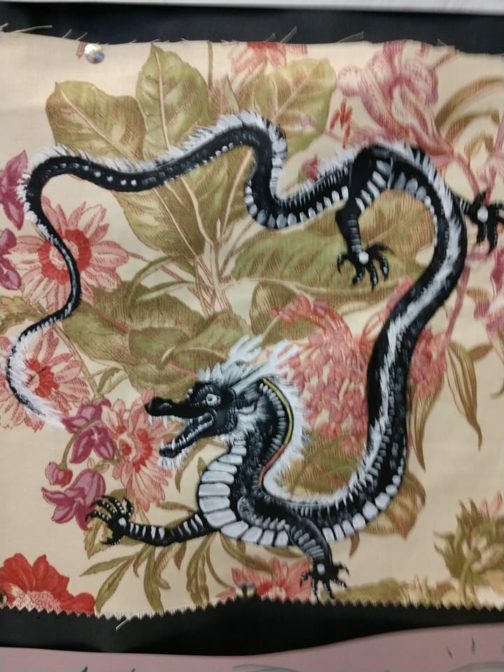 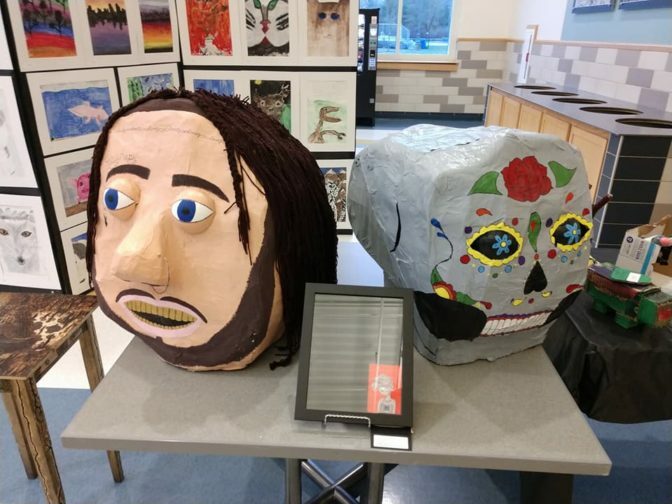 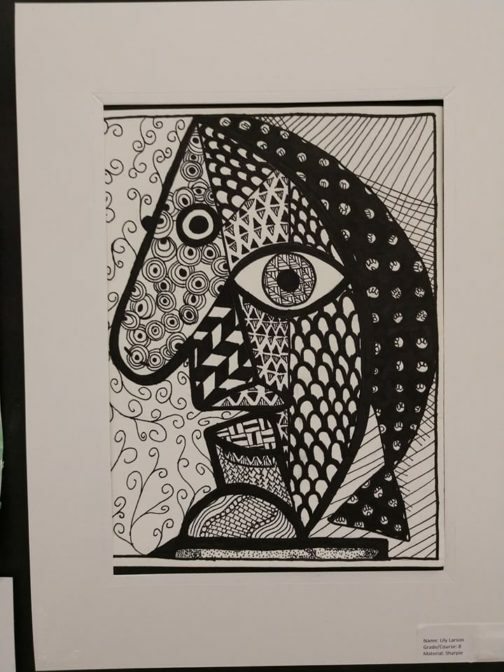 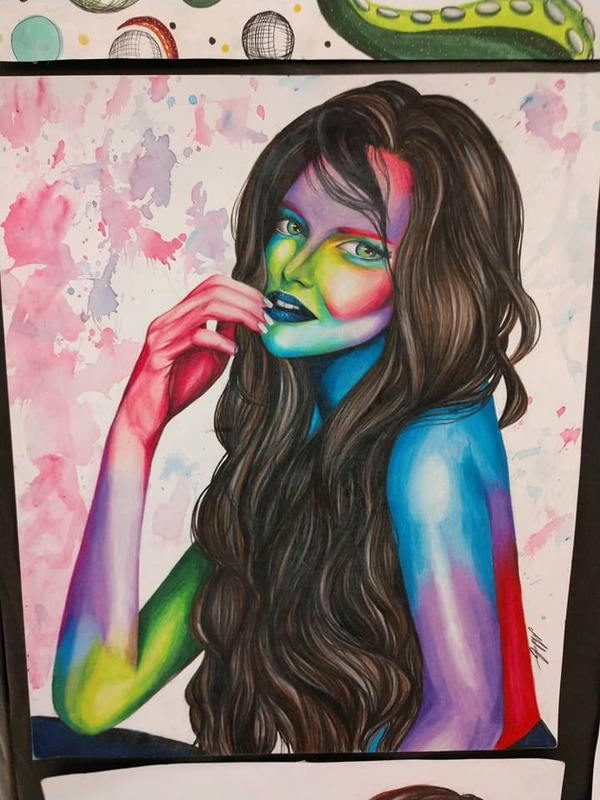 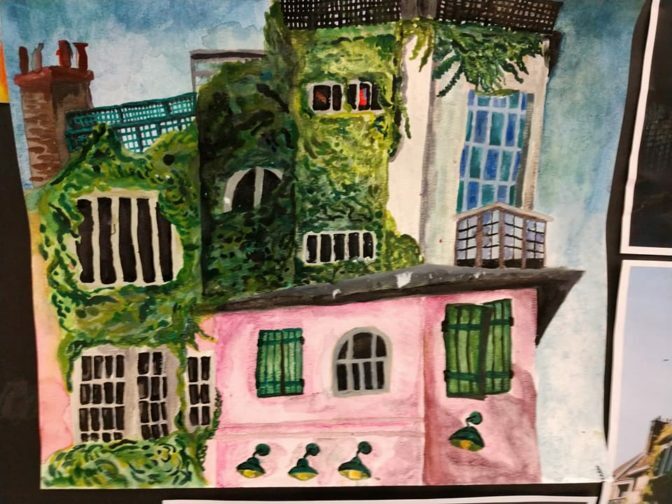 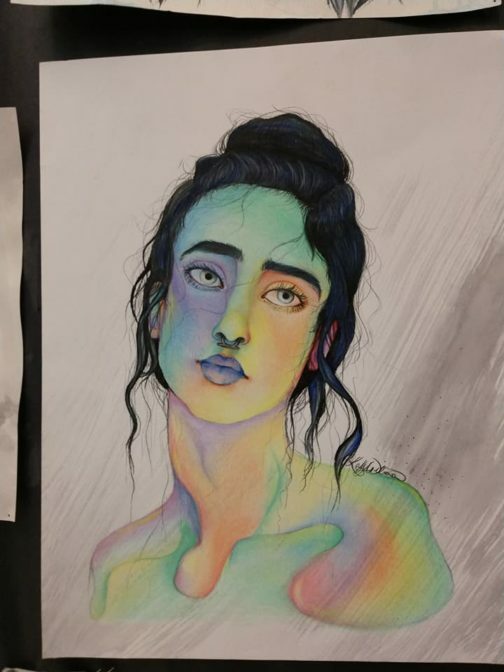 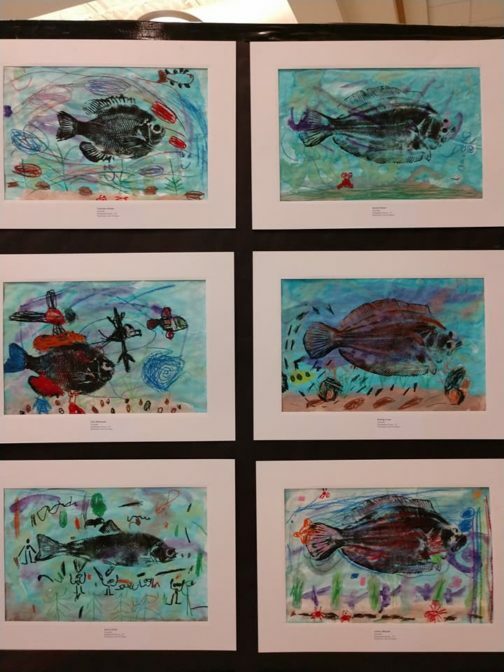 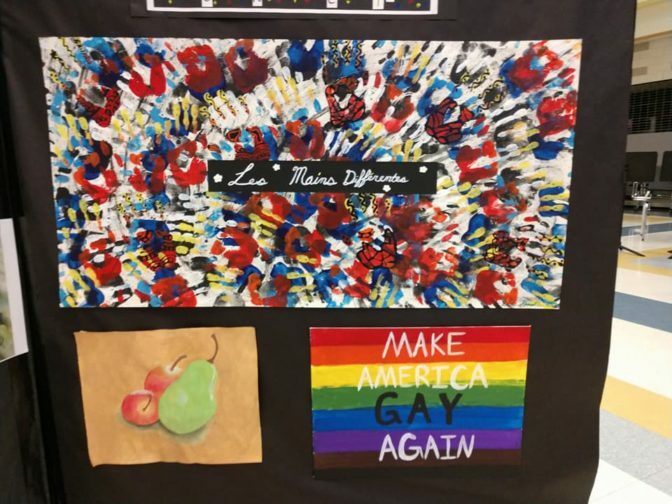 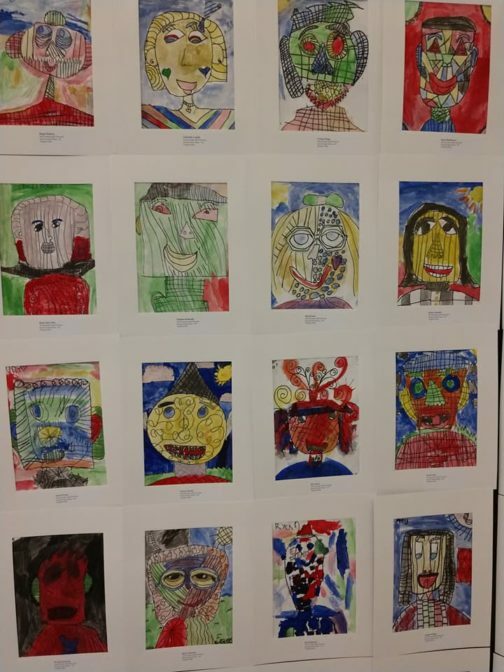 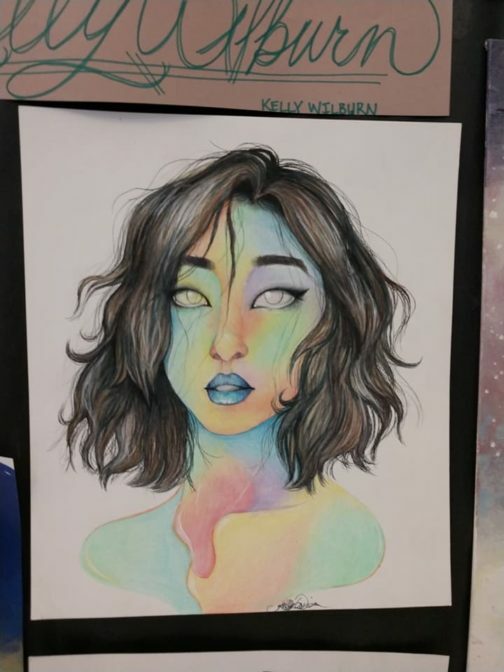 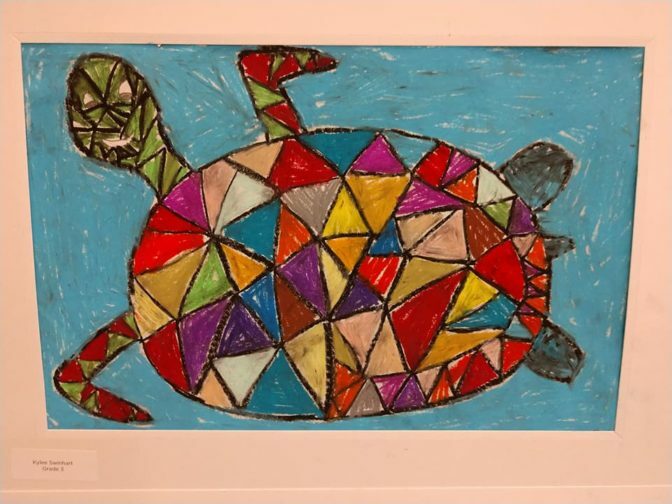 Check out this thrilling work showcased at East Bridgewater High’s Art Show. 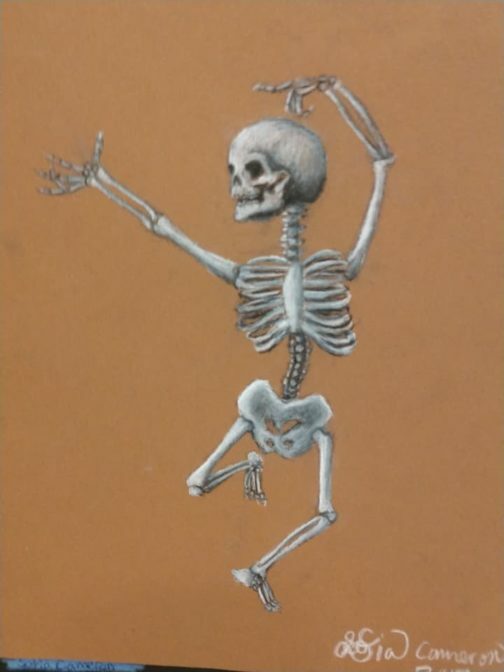 Images Courtesy of Jon Babcock. Previous Previous post: The Big Plant Sale!